Japan Indies » Blog Archive » Happy 2014!! 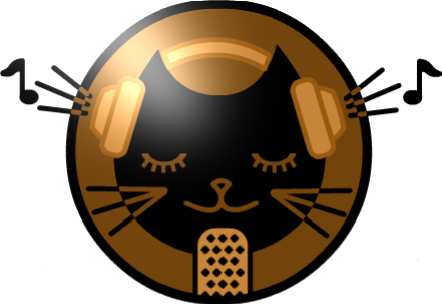 JIN Radio would like to wish everyone a great new year ahead. We are also working towards several new goals for the show and to do that we will be taking a short break and apologize for any inconvenience that may cause. However JIN Radio will definitely return with more music and fun from March 7th. Until then check out our great archive of shows on the website.